Oil and gas driller Helmerich & Payne Inc. (H&P) will pay a $1 million criminal penalty to the Justice Department to settle Foreign Corrupt Practices Act violations related to improper payments to government officials in Argentina and Venezuela. It will also disgorge to the Securities and Exchange Commission $320,604 plus prejudgment interest of $55,077.22. H&P, a Delaware corporation headquartered in Tulsa, Oklahoma, paid bribes to customs officials of about $185,673 from 2003 through 2008. The payments by subsidiaries in Argentina and Venezuela were made directly or through third-party customs brokers to clear imports of drilling equipment. H&P avoided costs of about $320,604 by the improper payments. The Justice Department gave H&P and its subsidiaries a two-year deferred or non-prosecution agreement. In addition to imposing the criminal penalty, it requires the company to implement internal controls and cooperate with prosecutors. The DOJ recognized "H&P’s voluntary disclosure and thorough self-investigation of the underlying conduct, the cooperation provided by the company to the Department, and the extensive remedial efforts undertaken by the company." The SEC said none of the bribes were accurately reflected in H&P’s books and records, and its system of internal accounting controls was not adequate to prevent and detect the illegal payments. As a result, H&P violated Exchange Act Section 13(b)(2)(A) and Section 13(b)(2)(B). 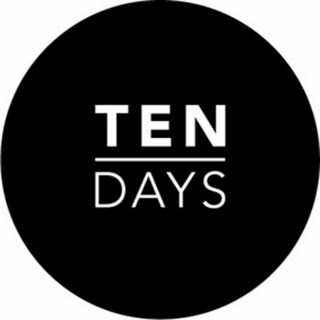 The SEC's cease and desist order said that in early 2008, as part of an effort to improve compliance, H&P "designed and implemented a stand-alone set of FCPA policies and procedures." 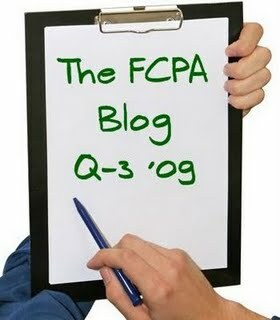 It also began worldwide FCPA training for key employees. At one such training session in May 2008, an employee voluntarily disclosed that potentially improper payments had been made by H&P Argentina, through a customs broker, to Argentine customs officials. This information was relayed to H&P’s corporate headquarters in Oklahoma, and came to the attention of H&P’s general counsel in July 2008. In response, H&P hired outside FCPA counsel and independent forensic accountants to conduct an internal investigation of its subsidiaries’ customs payment practices in a number of Latin American countries. Eventually the internal investigation uncovered fifty improper payments to customs officials in Argentina and Venezuela. The payments were disguised in invoices as “additional assessments,” “extra costs,” and “extraordinary expenses,” “urgent processing,” “urgent dispatch,” or “customs processing.” H&P self-reported its compliance problems in October 2008. 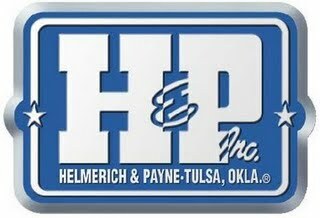 Helmerich & Payne Inc. trades on the New York Stock Exchange under the symbol HP. Download the Justice Department's July 30, 2009 release here. Download the SEC's Order Instituting Cease-and-Desist Proceedings Pursuant to Section 21C of the Securities Exchange Act of 1934, Making Findings, and Imposing a Cease-and-Desist Order under Release No. 60400 and Accounting and Auditing Enforcement Release No. 3026 (both dated July 30, 2009) in Administrative Proceeding File No. 3-13565 In the Matter of Helmerich & Payne, Inc. here.